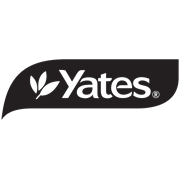 Yates Leaf Shine insecticide is used to both protect and beautify indoor plants. 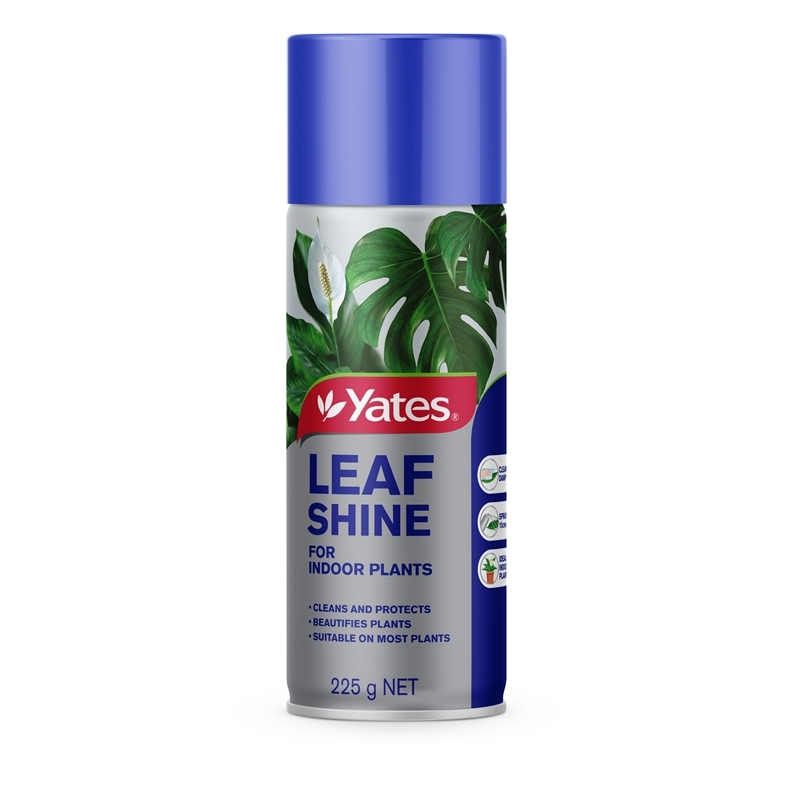 Easy to use, it adds shine, cleans and freshens up your indoor foliage, dried leaves and flowers. 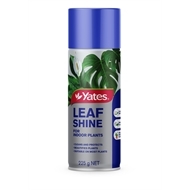 Clean leaves first with a damp cloth and apply sparingly to the upper side of the foliage.